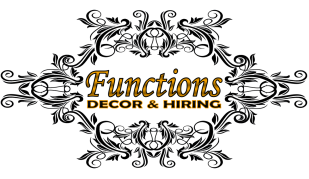 Functions Hiring & Décor was established a few years ago as a family run business, situated in the southern suburbs of Cape Town. At Functions Hiring & Décor we are committed to providing you with an extraordinary experience so that every event tells a distinctive story to their guests. We understand that every customer has specific objectives, budgets and circumstances. We therefore pride ourselves with the level of expertise and consultancy to execute your dream event - be it a small private affair or a large corporate affair. 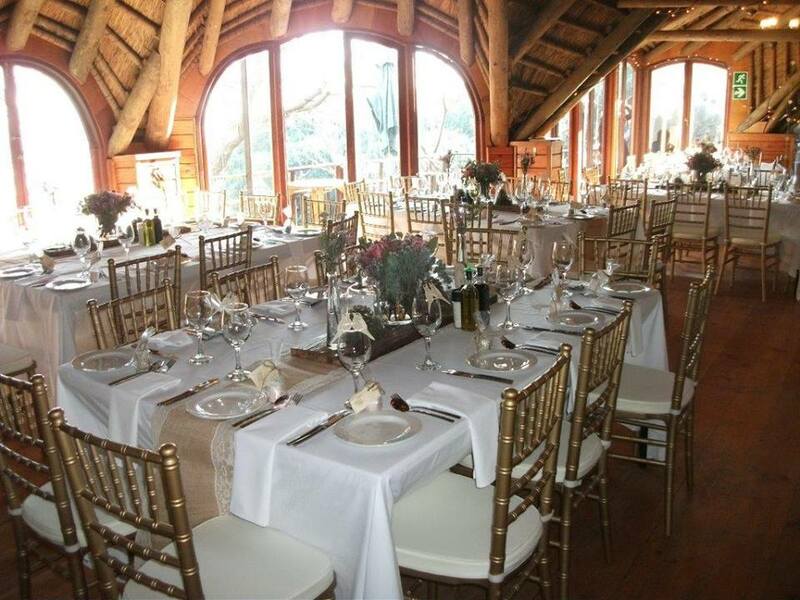 We specialise in decor and furniture hiring for weddings, corporate events, parties, dinner soirees, galas, charity events. No event is too big or small.